September flew by in what seems like a hurry didn't it? There is still so much to be done and the last few weeks have been insanely full. Bee stuff, garden stuff, market stuff, shop stuff and oh ya, house stuff ~ which means part of my house if missing, gone, removed. The big renovation has begun ~ And for it all, I am very grateful. Thank you for checking in, staying in touch, visiting. 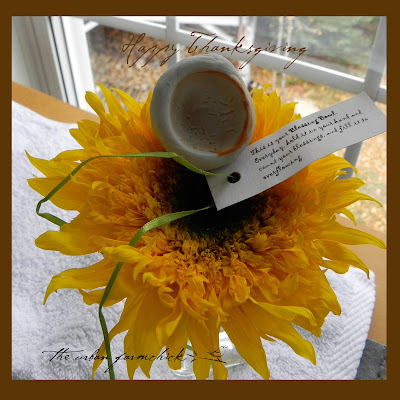 Have a lovely Thanksgiving weekend. count your blessings and fill it to overflowing . . ."